Based on the popular franchise. The KanColle website has announced that the movie based on the Kantai Collection Property is coming this fall. Also on April 23 select theaters will start selling ticke cards for 1,500 yen ($13 US). On related news. 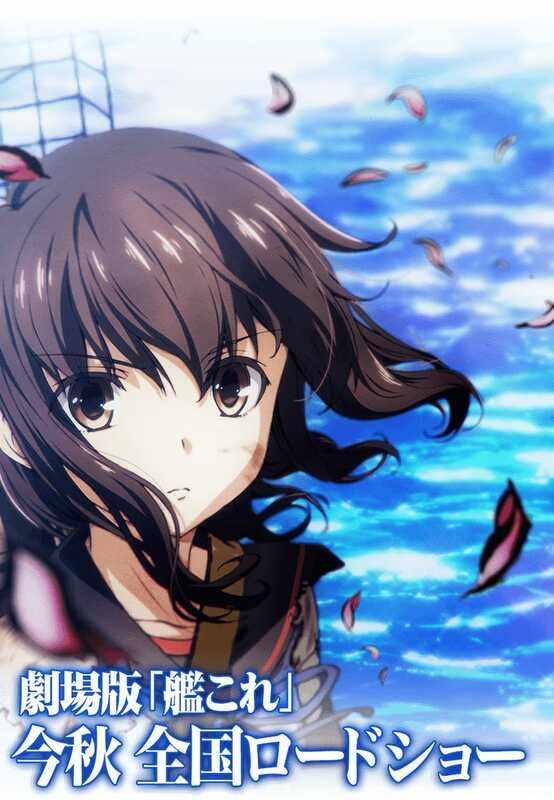 The Kantai Collection anime will receive a second season; but the staff has revealed that the anime and the movie are separated projects not related with each other.